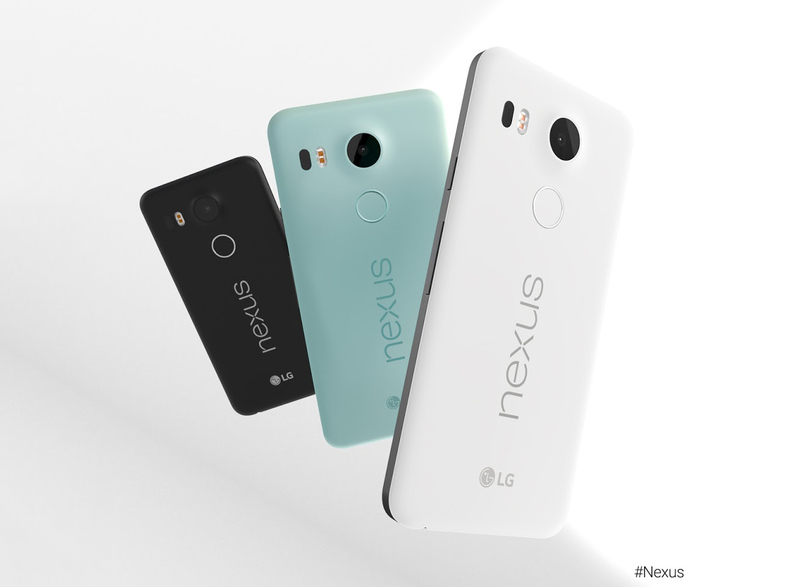 There's good news if you pre-ordered a Nexus 5X in the last few weeks. Google is starting shipments of this device today in the US, Canada, UK, Ireland, India, Japan, and Korea. To celebrate this momentous occasion, Google has opened up Project Fi invites to everyone. Just head to the Fi signup page and you can join without waiting, but only if you act today. The Nexus 5X (and 6P) support Project Fi out of the box. Just drop in a Project Fi SIM and you can gain access to Google's T-Mobile/Sprint network with WiFi auto-connect. You can sign up for Fi right now even if you haven't ordered a new Nexus phone, but you'll need a Nexus 6, 5X, or 6P to make use of the Fi network. Pre-orders of the 5X should also be open in more countries very soon. We haven't been able to learn which ones yet, but will update if we figure that out. Orders made in the US with or without Fi should ship in just a few days. The 6P's ship date is still unclear. Sorry.